The successor of Mi Max 2 is expected to be coming soon, as Xiaomi’s smartphone with model number M1804E4A, M1804E4T and M1804E4C have been spotted on TENNA. According to the listing the Mi Max 3 is said to come with a 6.99-inch FHD display and is expected to be coming in Black, Grey, Rose Gold, Gold and few more color variants. It is expected to be unveiled soon and said to be featuring a metallic body to give it an elegant feel and look. The leaked image of the TPU cases of this device clearly states that the upcoming handset will be featuring dual camera setup on the rear which will be aligned vertically and there is also a slot for fingerprint sensor on the rear. Well, according to the listing the smartphone will feature 2160 x 1080 pixels resolutions on its 6.99-inch display with 18:9 aspect ratio. 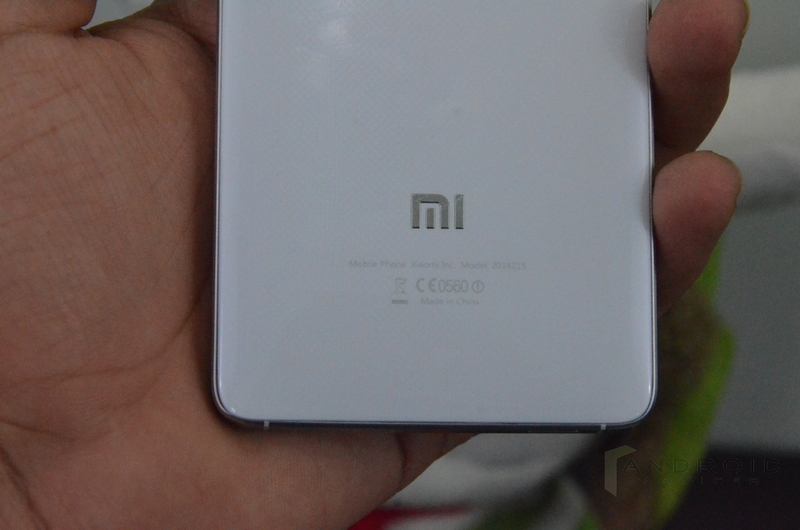 It is also expect to come in 3GB / 4GB and 6GB RAM options with 32GB / 64GB and 128GB storage. Under the hood, there will be a 1.8 GHz Octa-core processor. The handset will run on Android 8.1 Oreo operating system based on MIUI 9 out of the box and is expected to get further updates also. There will be a 12MP camera sensor on the rear with Sony IMX 363 sensor and dual-tone LED flash which will be accompanied by a secondary rear camera. There will be an 8MP front-facing camera and as mentioned, it will also have a fingerprint sensor. The Mi Max 3 will support Dual SIM and has the connectivity options like 4G VoLTE, Bluetooth v5.0 and USB type-C charging port. There is a huge 5400 mAh battery to power this handset with Quick Charge 3.0. What are your views on this device? How much can this device be priced? Comment in the section below and stay tuned to Android Advices for more news on the same.